Thinking of moving to the Riviera Maya for your retirement? Looking to invest in real estate in Playa del Carmen? Look no further! 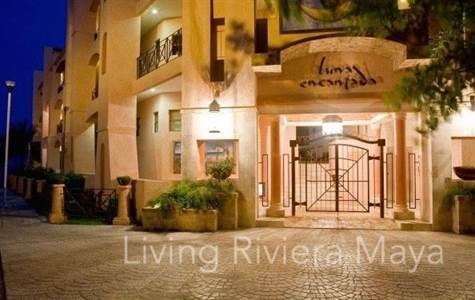 With more than 18 years in the Riviera Maya, Living Riviera Maya Real Estate is there for you. Looking for resort real estate, your dream home, a vacation rental condo, land for building, an investment property such as a hotel, restaurant, that’s what we do ! With one foot in Canada (British Columbia) and the other one in Mexico (since 2003), our agency has a deep understanding of North American clients’ (American and Canadian) needs and has helped countless of them find their own piece of paradise in the Riviera Maya. Playa del Carmen’s real estate market is booming. Whether you’re looking for a small getaway condo, or hotel to purchase, it is a land of opportunity for people who properly navigate the complicated matrix of foreign investment here. But beware! Due to a lack of Realtor licensing, real estate investments can sometimes become tricky or risky which is why it is highly recommended to deal with an experienced real estate professional. You can count on our passion for Playa del Carmen’s exciting real-estate market, our extensive knowledge in international transactions and our unique customer service to make the whole process easy, safe and hassle free, every step of the way! Playacar Phase 2, Playacar – Gorgeous home for sale in Playacar inside Palma Real. With more than 2690 square feet of space, this home is a spacious 3 bedroom home. 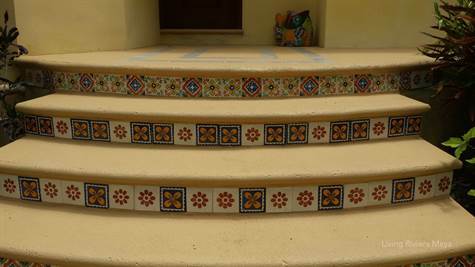 Perfect for a family or as a rental property to make some extra income. A great investment. The terrace has beautiful views of the golf course, complete with bar and fridge for entertaining guests and friends. The kitchen has lots of space, a service room with full bathroom and laundry room. Air conditioning throughout as well a ceiling fans. All three bedroom have full bathrooms with A/C and ceiling fans as well. There is also a TV room. Sold without furniture. 2 parking spaces. Hurricane shutters on all windows. Centro, Playa del Carmen – Great 2nd level 2 bedroom condo for sale in downtown Playa del Carmen with 2.5 bathrooms. With approximately 1000 sq/ft of living this comfortable 2 bedroom condo for sale comes fully furnished. Close walk or bike ride to all amenities: groceries, the 5th Avenue, the best beaches and close to the Cozumel ferry. The complex offers a very nice common area with pool. 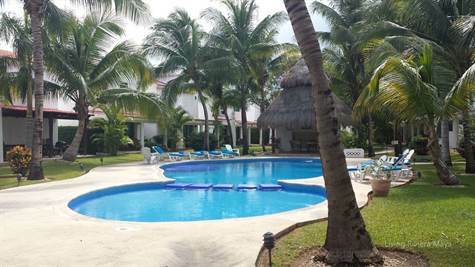 It is located in a great area of Playa del Carmen, a great mix of expats and locals. Contact us for more details on this property. Sirenis, Quintana Roo – Modern and ecological Villa for sale in Akumal, just across from Sirenis. Tucked away in a quiet oasis, a hidden sanctuary in the depth of the jangle. In the hearth of the Riviera Maya, a secluded spot surrounded by jungle, underwater rivers and peace, less than 1/2 hour from Playa del Carmen and a few minutes away from Tulum. 2 full bedrooms, 2 full bathrooms, kitchen, living room, lounge or play room all on the ground level. 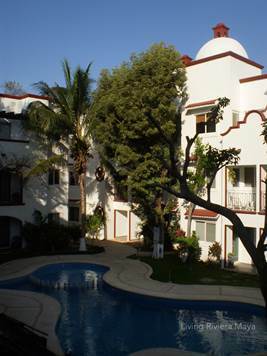 Second level is a full private double height one bedroom full condo separated from the ground level as well as connected from the inside of the villa or from the outside. Approximately 3000 square feet of total construction. 42 hectares of property inside an Eco residential area with regulated development based on the “Akumal official zoning 2002-2027 of the Municipio de Solidaridad”. This guarantees the controlled density for the next 25 years. An ECO friendly development: lots are no less than 6,500 square feet, perfect for those who like to live in complete peace, surrounded by nature but with all the comforts latest ecological technology can provide. Even though we consider wood to be an extremely noble material, it is only used as an accent. The predominating materials are concrete, stone and glass. 16mts front x 43mts deep and developing a longitudinal house, we achieve a great relation between the house and the jungle. – great deal of privacy for the home owners. Call us to see these beautiful modern homes for sale in Akumal and live in harmony with nature and your surroundings. Pay for the week or two you will use! 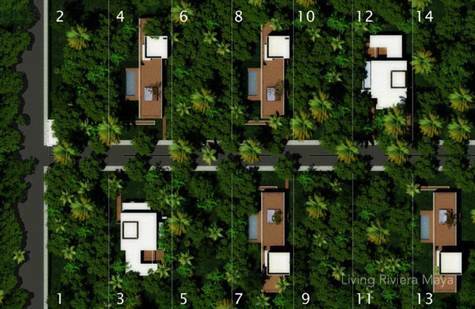 Fractional luxury villas inside Mayakoba, a high end residential area including the Fairmount and Banyan Tree. Choose between 3 bedroom and unsurpassed 4 bedroom Penthouse.Why buy the whole thing when you will only use one week? Great condo great price great amenities for the best price at Mayakoba. Nestled inside a world class gated community, along with The Fairmont, Rosewood Mayakoba and Banyan Tree Mayakoba. housekeeping, personal shopping and stocking of the residence, hotel room service etc. An excellent team in place with experience in providing five star service and the infrastructure to support it. Buy only what you will use, ask us about this today, these are Pre Sale Prices and will not last long! These new luxury villas for sale give you a property title after the public deed. invitation only, Fairmont President´s Club Circle membership. Call us today for more details on this new luxury villas for sale, located in one of the world’s most desirable communities!